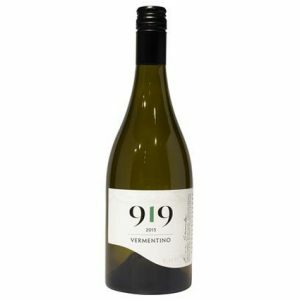 919 Petit Manseng is stylish and textured, with fresh floral and honeyed pome fruit aromas. 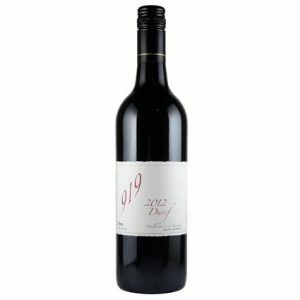 The palate is dry but creamy, with subtle oak and a crisp finish. 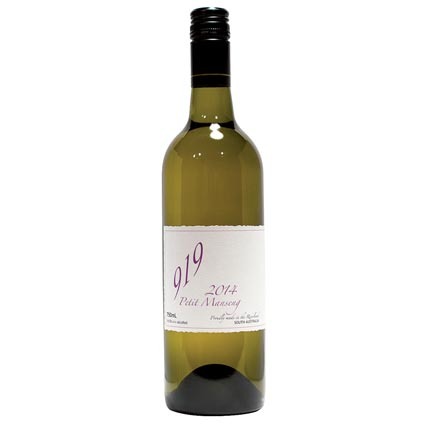 Love this with pork and rabbit terrine with nettle and samphire salsa. Flavours become honeyed if cellared 4-6 years. Serve cool.